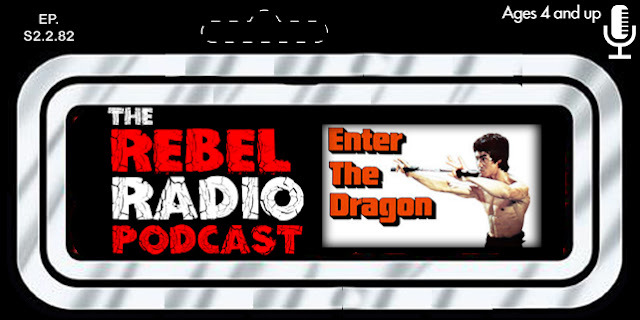 This week's edition of The Rebel Radio Podcast features the 1973 Bruce Lee classic, Enter The Dragon! One of the most, if not the most, influential martial arts film of all time is discussed by Mark and Matt. The story of a martial arts tournament put on by a man named Han as Lee attempts to infiltrate it to uncover the opium being traded from the island! He finds allies in Roeper and WIlliams but it's not long before the three men find them in a deadly battle with the stakes high! We talk about the film and our thoughts on it. We tell you some unique facts about the film you may not know and we discuss the film's legacy today! 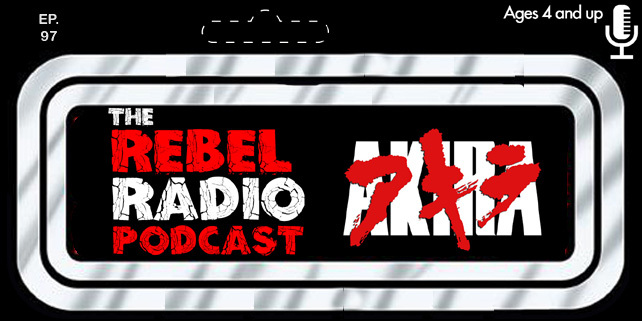 We also discuss the legacy of it's star Bruce Lee and what he has meant to the world of martial arts and martial arts films! We bring you the latest news briefs as always as we talk about the excitement for Black Panther as ticket sales are skyrocketing and the impending release of the Solo movie trailer! We also tell you what we have streamed or downloaded in Download this and stay tuned for a preview of the next film we will be covering, 2002's Equilibrium starring Christian Bale!